A turbocharger offers numerous benefits; it plays an instrumental role in increasing horsepower and the overall efficiency of a vehicle. In a nutshell, it makes use of the used exhaust gases and ensures that it passes through the turbo. The production of additional air from the turbo then gets pushed into the cylinder that allows for more fuel to be burnt. Hence, if you want to ensure the optimum performance of your car, it is of paramount importance for you ensure that your turbo is in pristine condition at all times. How do you know if your turbo is functioning efficiently? Well, it shouldn’t produce loud siren noise or excessive exhaust smoke. A well-functioning turbo gives good acceleration and doesn’t cause your vehicle to consume more oil. P0045 is a diagnostic trouble code for “Turbo/Super Charger Boost Control Solenoid Circuit/Open.” In the simplest of terms, this particular code indicates that the Engine Control Unit has detected an abnormal reading in the supercharger boost control circuit or turbocharger. 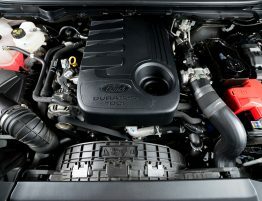 Some of the common causes of this code can include dirty air cleaner, vacuum leaks in the intake manifold, a defective intercooler, faulty boost sensor, loose connection between the turbocharger and the exhaust manifold, loose connection between the intake pipe and the turbocharger, or turbo failure caused by oil supply problems or internal oil leaks etc. Basically, this problem can be caused due to a variety of reasons. Therefore, if you want to identify the specific cause for this code to be triggered in your situation, there might be a need for you to seek profession mechanic help. When you come across this particular trouble code, your vehicle will not function at the optimum level. You will experience a loss of power during acceleration. In addition to that, the engine boost will be zero; in fact, the engine will have no boost at all. P2262 is a diagnostic trouble code for “Turbo Boost Pressure Not Detected-Mechanical.” Basically, this code indicates that the turbo or the turbocharger control is damaged and requires immediate attention. 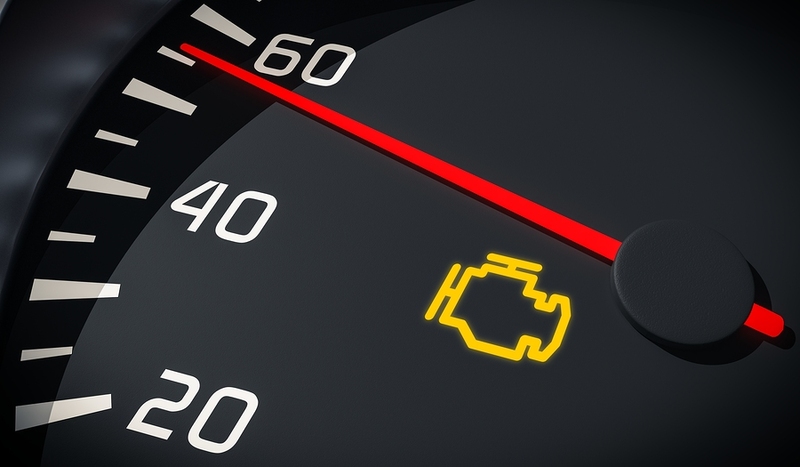 Vehicles that face this problem will experience a loss of engine power. The engine will have low or no turbo boost and they will lack power on acceleration or under load. In the worst cases, they can face costly internal engine damage as well. You should also be aware that the P2262 code can cause an engine to feel like it has more power than it usually has. This isn’t a good thing because the over boost can cause the engine to blow head gaskets and blow holes in the pistons. If you want to fix the P2262 code, they may be a need for you to replace the turbocharger control actuator assembly, the turbocharger assembly, or repair/replace the wire harness or connection to the control actuator. Error Code P0234 is a diagnostic trouble code for “Turbocharger Overboost Condition.” This code appears when boost pressure sensor input signal receives excessive pressure, more than the optimum stated input pressure. In the simplest of terms, this code suggests that the PCM identifies a threatening high boost pressure from the engine’s forced induction unit. 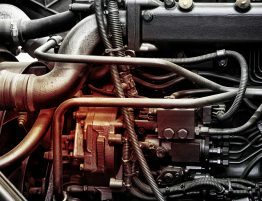 The immoderate boost can play an atrocious role in compromising the structural integrity of the engine. 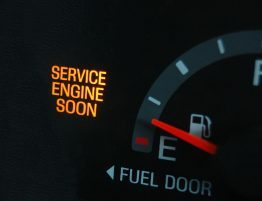 The most common tell-tale sign is, of course, the activation of the Check Engine light. 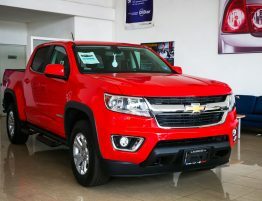 However, there are other symptoms too including: loss of power or no turbocharger boost, overheating engine, overheating transmission or harsh transmission, misfiring of the ignition, and engine knocking or pinging especially on acceleration etc. It is also entirely possible for the engine to operate just fine until the immoderate overboost bursts out a seal or gasket. Like any other error code, there are several causes of the appearance of this particular code too. Therefore, identifying the specific cause can prove to be quite challenging to the untrained. Anyway, some of the possible causes of error code P0234 are: damaged or sticking turbocharger, defective turbocharger boost sensor or actuator, and corroded or faulty turbocharger boost sensor connectors or wirings etc. PO299 code is rather common diagnostic trouble code that indicates an underboost condition. It implies that the turbo has excessively low output. There are several different factors that can spark the appearance of the P0299 code and some of them include: faulty turbo, defect in the EGR system, air or intake leak or restriction, low oil pressure in the engine, and defective boost pressure sensor etc. What are the possible symptoms of this particular code? The vehicle can experience several different symptoms ranging from mild to severe problems. The appearance of the P0299 code can result in some rather severe mechanical problems especially if not dealt with. A vehicle may go into a limp mode because of the P0299 code. In addition to that, the automobile can also experience a lack of engine power. In some cases, vehicles produce mechanical noise too owing to the failure of the turbo. If the problem is caused due to the malfunction of the turbocharger unit, it can even result in costly engine damage. There are many things you can do to fix the P0299 code. For instance, you may be required to replace the turbo.. 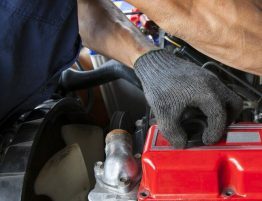 The task at hand might even require you to repair the intake system or the low engine oil pressure. 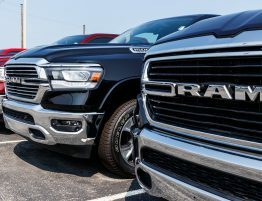 You might also be able to solve the issue by replacing the EGR or the boost pressure sensor as well. 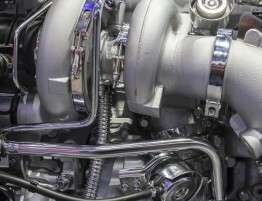 Taylor Diesel can help you diagnose and repair any issues you may have with your turbochargers. Stop by any of our locations to learn more about how we can assist you!